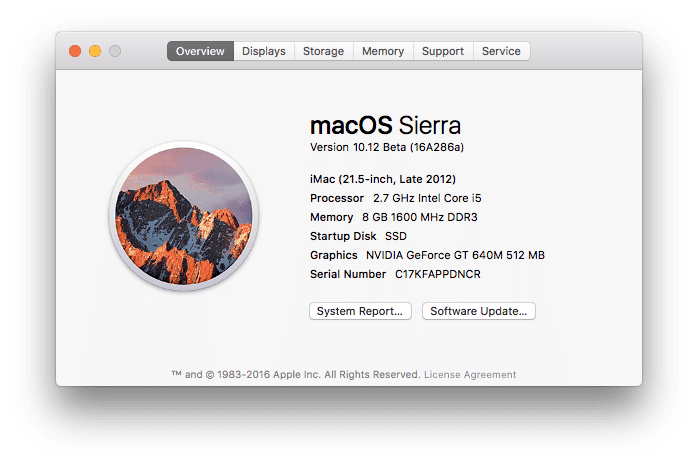 With macOS Sierra, Apple has added a number of features to bring the Mac closer to the cloud, and enable users to use increasingly smaller capacity drives. 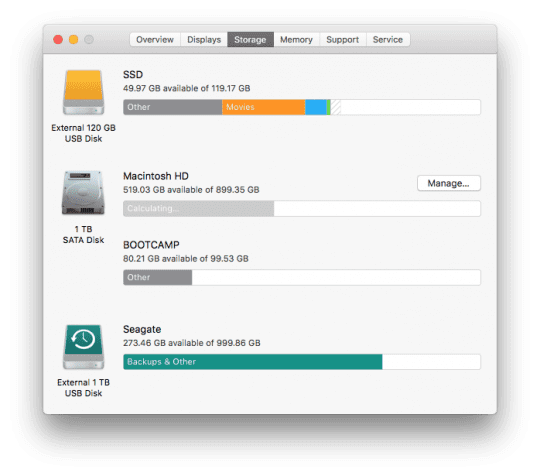 These set of storage optimization features are centrally located in macOS Sierra, and make it easy to help with space. If you happen to use a MacBook with a small SSD, you know the problems of storage all too well. 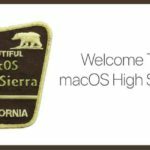 MacOS Sierra has brought new features that will help you save space on your mac via optimized storage. 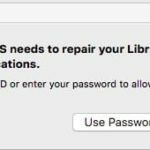 At a fundamental level, macOS Sierra will basically move older files such as ebooks that you may not have read in a while to the iCloud drive and help you free space on your local drive on your macbook. 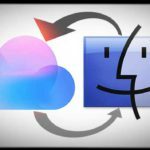 By incorporating seamless integration between your local drive and the cloud storage, it will allow you to access this files very easily on your iCloud storage. 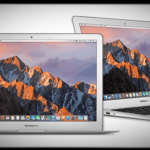 The operating system digs deep automatically to uncover all your full resolution photos, mail attachments, iOS device backups that you may have on your macbook, system files such as IPSW files and unused MAS apps to optimize the free space on your Macbook. You can choose to incorporate this feature or not use it. If you do plan on using this feature, you will be well advised to buy some additional iCloud storage. First, on your Mac, head over to the Apple is the top left corner and select ‘About this Mac’. A menu will pop up. Click ‘storage’. Next, head over to your drive, and click ‘manage’. The first option allows you to store files in iCloud. 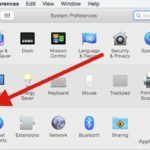 With macOS Sierra, iCloud can store full folders from your Mac on the cloud. This option will store all your filed in your Desktop and Documents folder in iCloud, as well as store your Photos. The next option is optimize storage. 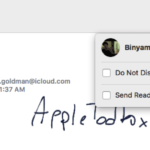 This option will automatically delete viewed movies and TV shows from iTunes, as well as give you the option to only download Mail attachments from recent messages, or not at all. The third is Trash empty. This one is pretty simple: turn it on, and your trash will automatically delete every thirty days. The final option is reduce clutter. 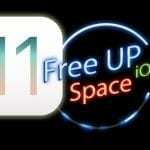 This option will allow you to sort through large and old files, and easily delete them from the app. 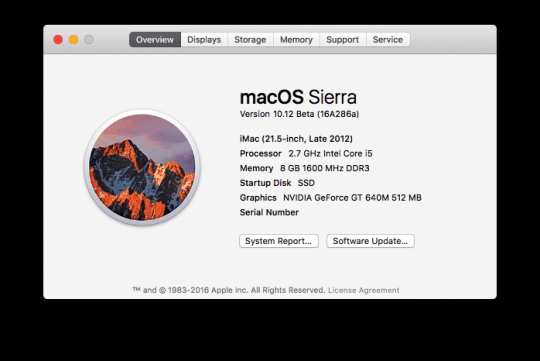 These new storage management features will launch alongside macOS Sierra in the fall, but you can try them out now with the macOS Sierra beta.For more info about betas, read out guide.